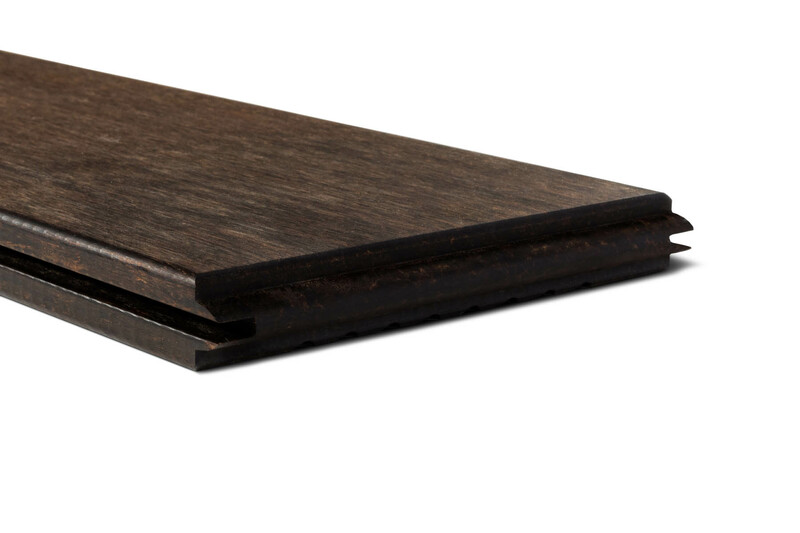 Dasso XTR bamboo decking is available with either double or single grooved edges. 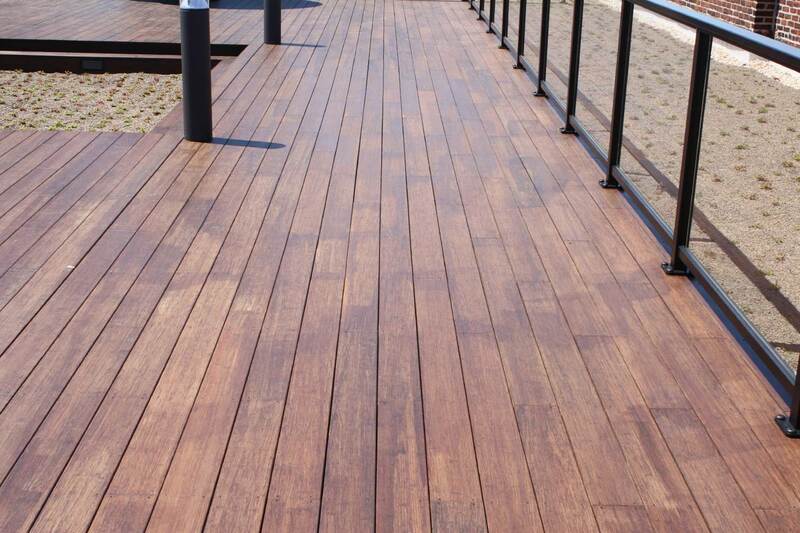 This 1x6 Fused Bamboo Decking is both luxurious and durable. 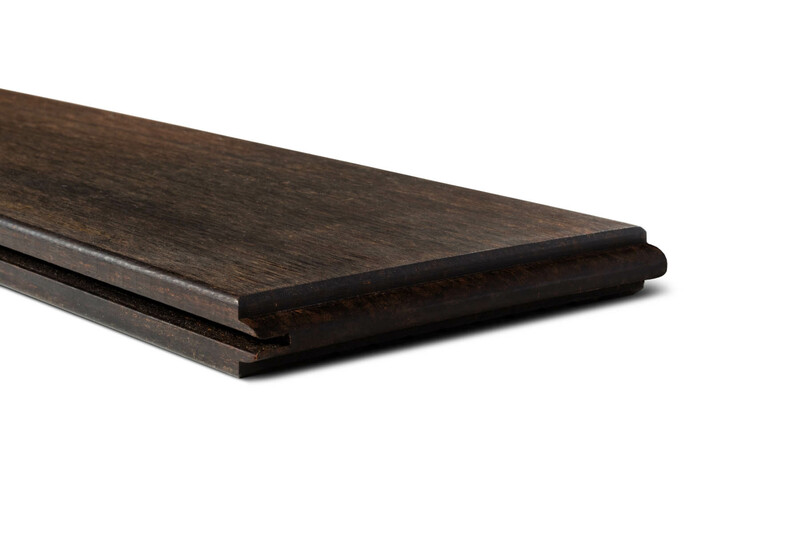 Packaged in 3-packs at 6' lengths with end T&G to create smooth board to board transition. Bamboo has the superior performance of tropical hardwood, but each plank is straight, smooth and color consistent with a truly green story. Orders up to 3 cartons can be shipped UPS. please call or email for a more accurate shipping cost.